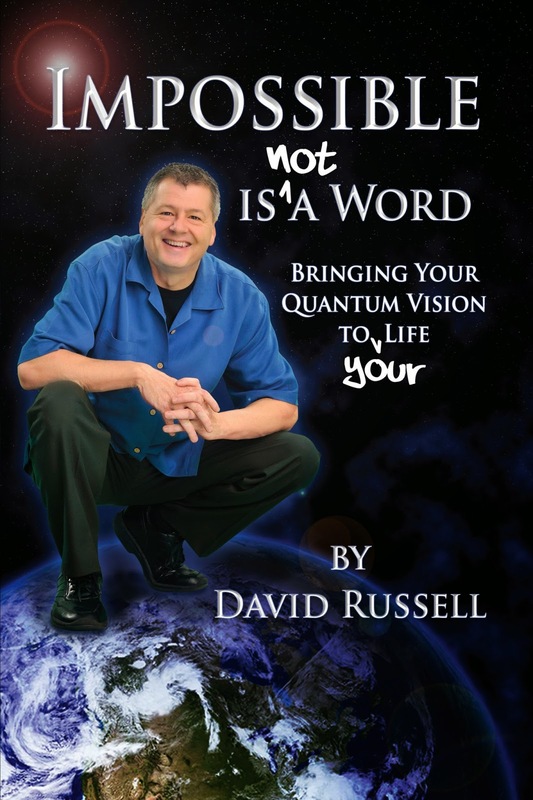 The Quantum Vision: What is a Vision Coach? What is a Vision Coach? A Vision Coach is not unlike a Life Coach, except as a Vision Coach, my goal is to help you realize your Vision. This can also be translated as your dreams, your goals. My interest in you is to help motivate and equip you to be all you are meant to be - all you have the potential to be. Although I am interested in your life, I cannot profess to have the wherewithal to coach you on all aspects of your life. Your life consists of many moving parts - your physical being, your mental being, your spiritual being. I trust that you will be the best monitor of all of those aspects of your personality. As a Vision Coach I may bring to light things in your life that you might want to reflect on and possibly even change or modify, insofar as they may or may not be helping you or hindering you from the realization of your vision. As a Vision Coach, my focus is to see that you remain focused and committed to the vision you have laid out, and to help you recognize when you are veering too far from your vision to be fruitful or when your vision is too far removed from what you actually do. (In either case, something needs to change - your actions or your vision). I use techniques and strategies I have developed called the Quantum Vision. The Quantum Vision program will position you in a seat of power to realize your vision. The strategic methods give you hands on control and access to the outcome you desire. Do you have a vision? A desire for your life? A goal? Do you have what you would term a life's mission? If not, how about it? Would you like to spend your time and energy on the thing or things you were meant to do and be? Are you doing what you were destined to do? If you do have a vision - a life's mission - are you satisfied with the forward movement you are experiencing toward that end? Practice of the Quantum Vision will help you to get there. The Quantum Vision will help you get further, faster and with greater force than you ever imagined. The Quantum Vision is an investment. An investment in you. An investment in your future - or better put - the future of you.